The time: three hundred years into the future. The place: a galaxy between cataclysms where Humanity has taken its place among the stars. 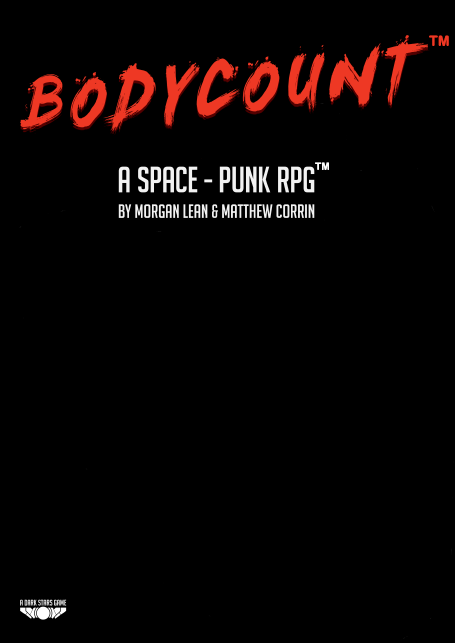 Two factions, engage in a ceaseless cold-war: The cyborgs of the Collective; and the sprawling, chaotic humanity within the United Nations of Sol. The Sol colonies, ravaged by neglect, cling to life amid the sustained campaign of mandated austerity; while The Collective strikes out across the stars, abandoning the systems closest to earth in search greener pastures driven and a relentless thirst for knowledge, yet finding nothing but horror in their travels throughout the infinite void of space. Meanwhile, nation-states and corporations create tiny empires of their own in the decaying dominion of humankind, and dark forces work unseen in the shadows. Aliens who have guided humanity for millennia wait with preternatural patience for their schemes to be realised. An occult truth binds our species to the cusp of greatness. Humanity ventures ever core-ward to the blazing heart of the galaxy, seeking their destiny, only to be swallowed by the cold, dark stars. This setting is a tale of humanity’s struggle against itself and a hostile galaxy. 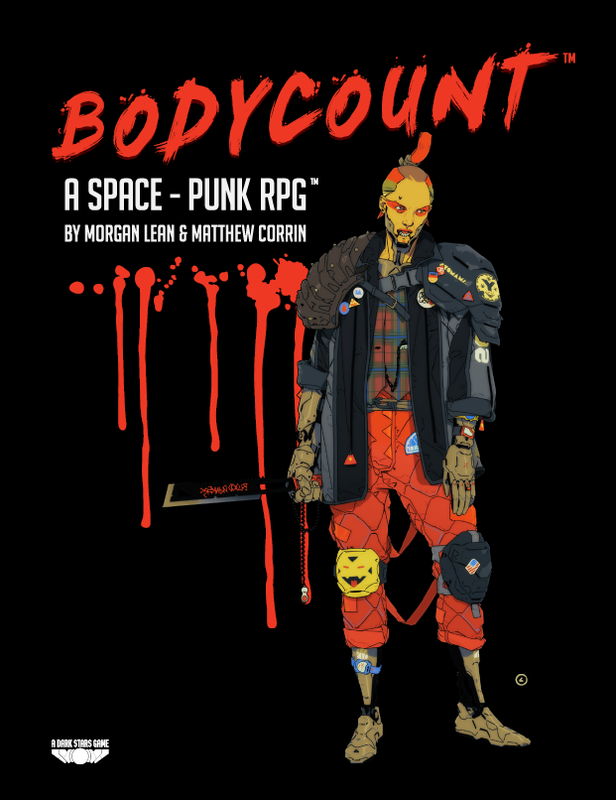 Dark Stars supports the whole gamut of Space Punk Possibilities for stories. 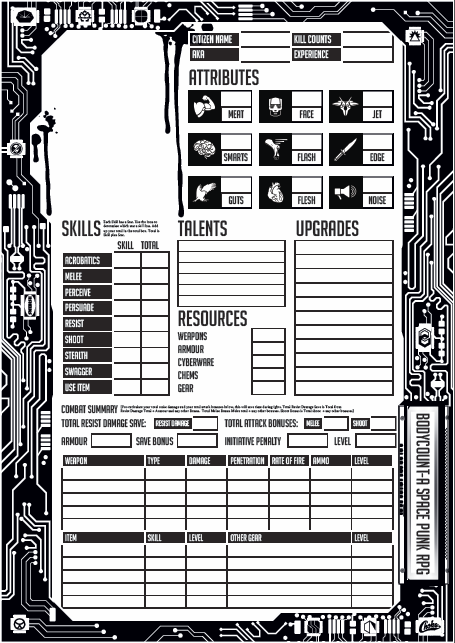 This rule set includes hacking, upgrades, money, vehicles, space travel, and of course aliens and horror. 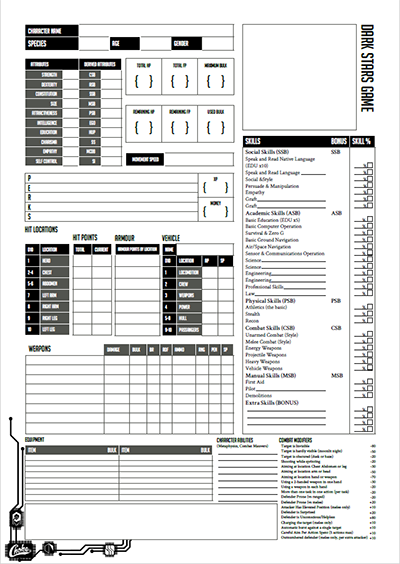 This is the same version we gave to game masters to create content for the game. The colour is bold and vibrant.